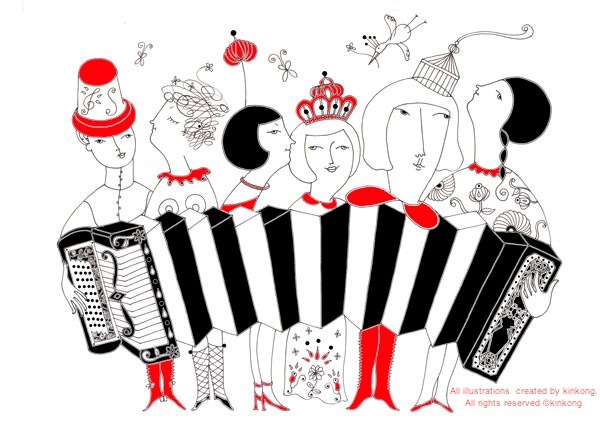 Go Go Accordion Girls: Happy new year 2012! Wish this year will be full of Happiness! Lovely! A very happy New year to you, full of joy and creativity!